so he may serve me as priest." The role of the priest was primary to Israel’s national identity, detailed in its daily function and comprehensive concerning its wide range of responsibilities. Among many other things the priests were to communicate the law of the covenant to the people and teach them the ways of the Lord. The priests were responsible to intercede for the people before God and to, likewise, the priest were to represent the Lord to the people. The priest would oversee and officiate all of the rituals involved with worship and they would oversee the maintenance of the Tabernacle. 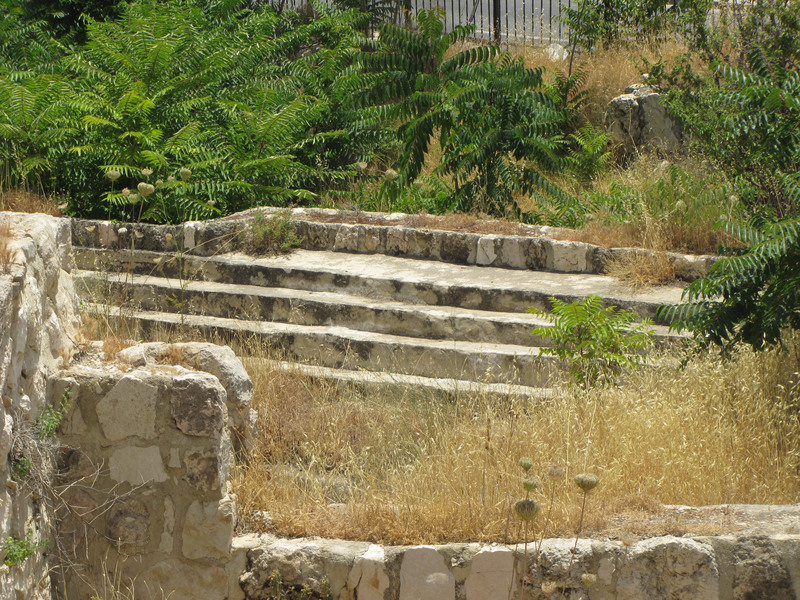 The details of these assignments spiraled deep into Israelite culture and the daily life of the people. 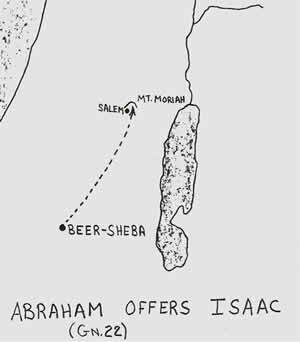 Aaron, the elder brother of Moses from the line of Levi, was chosen to serve in as the priest along with his four sons: Nadab and Abihu, Eleazar and Ithamar. This would be the first and second generation of a long line of priests from the line of Aaron, who was from the tribe of Levi. Men from Israel would use their spiritually anointed skill of craftsmanship to make the garments for the Aaron and his sons. The details of these garments are describe in Exodus 28 and include the use of red, blue, purple thread along with thread made from pure gold. The high priest’s garments include a breastpiece, an ephod, a robe, a woven tunic, a turban and a sash and more. All of these things were to be made by the skilled craftsman the Lord had set among the people in Israel. Prosphiles (Gr) – Lovely Eng) - prosphiles is compound Greek word that is used one time in the Greek New Testament in Philippians 4:8. Prosphiles is made of pros which means “to,” “towards” and the phileo meaning “love,” “esteem,” and “tender affection.” So, pros-philes implies something that is “towards-love,” or “to-esteem.” Prosphiles is translated “lovely” in the NIV, ESV, NAS, etc. Do I allow God to work through me as a priest who intercedes for others? 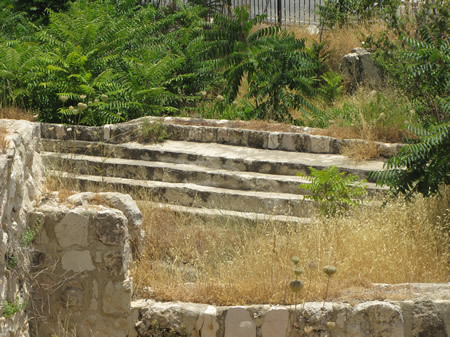 This is a large, four sided ceremonial mikveh with steps on all four sides located south of the temple mount on the Ophel. 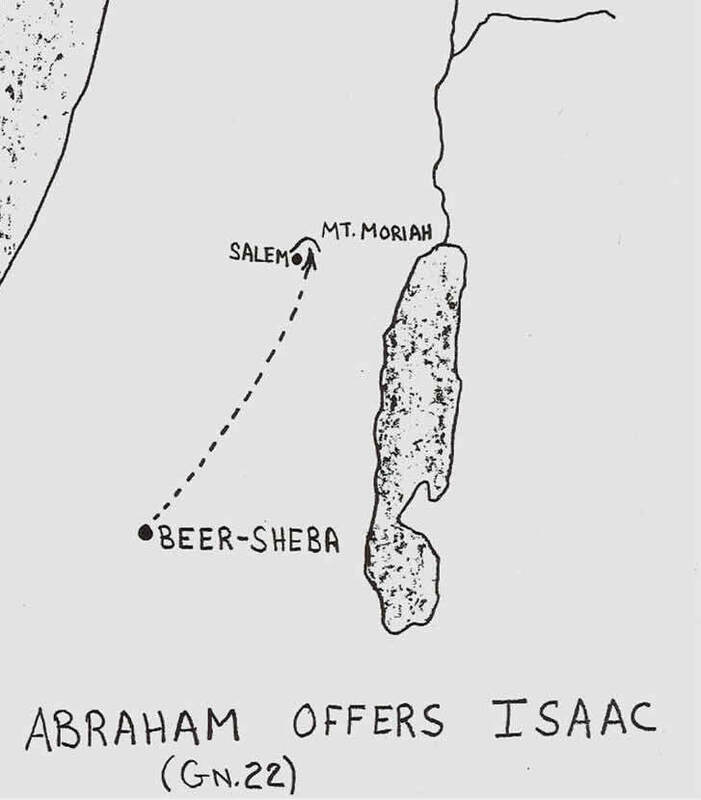 (click on image for larger size) Map for Genesis 22 when Abraham offered Isaac.